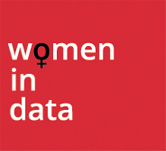 We’ve partnered with Women in Data again this year because we know at Mango how important it is to encourage diversity within data science. We know that a diverse team helps to build success as having a range of people and skills helps our teams perform better. We are proud that our Data Science team is 40% female, and we are keen to ensure that we continue to attract great female talent to the team. In the past, I disliked being asked “So, what is your background?” as I felt at a disadvantage because I didn’t have a traditional statistics/programming/computer science background. So I started reading about how diversity is the key to innovation and commercial success. I then realised my different background was not a disadvantage but an advantage. Now I can say I have the perfect background for innovation in data science and advanced analytics. My background couldn’t be more diverse. 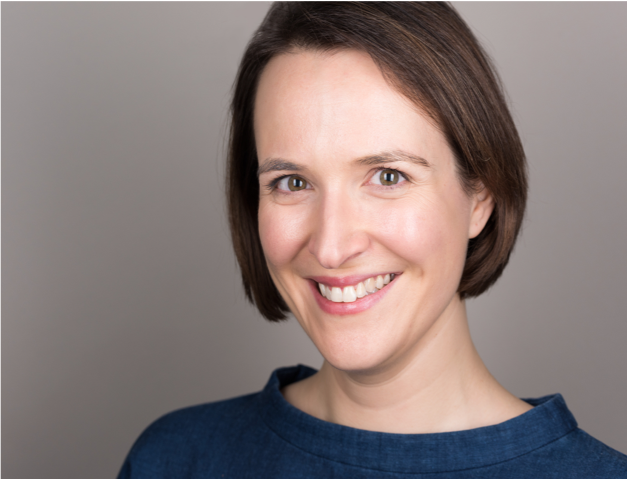 I’ve worked for large organisations as well as start-ups, I’ve worked in product development, marketing and consulting, I have experience leading teams as well as delivering projects myself. I’ve won awards and seen projects fail. I bring a unique perspective and a blend of skills to my work in Strategic Innovation. I am a voracious learner and the more I read about predictive analytics, the more passionate I become about its power and potential. Using MOOCs and online learning, I learnt how to formulate analytic questions from business problems and how to use SQL, Python and Jupyter Notebook. I connected with people working in advanced analytics on LinkedIn and in person at events like Bristol Data Scientists. I saw I could add value to a company by combining my business experience with a knowledge and understanding of data science. Mango Solutions has given me the opportunity to do just that. There are so many ways Mango Solutions is a brilliant place to work as a woman. I have a young family so most importantly for me, they have created a working environment where I can thrive in a senior role whilst still having a family life. In a world where the majority of companies struggle to create workplaces where women can thrive, I am proud to say that Mango is excelling in creating a culture and working practices that support female leadership. As part of the training team at Mango, I support businesses in their use of both R and Python for Data Analytics. In addition, my work as a consultant means I get involved with customer data science projects. First Class Integrated Masters in Mathematics (MMath) Degree from Cardiff University. I graduated top of my class. What led you to this career path? Have you come across any obstacles? I was introduced to R and Python at University. My data science career occurred by accident – it wasn’t something spoken about much at university. The more I read up about what a data scientist does, the more I realized that I wanted to be involved in this area. I am naturally inquisitive and always like to be challenged. The dynamic elements of the career really appealed to me. I didn’t know much about R (or Python) so I spent time teaching myself both languages from online tutorials including tidyverse in R and Pandas in Python. I then managed to secure an internship with Mango Solutions before my Masters year at University, which of course gave me access to Mango’s wealth of resources. Realistically, because of my inexperience with writing commercial code at this time I should have found it difficult to find my internship. However, I really feel that my passion and persistence really paid off. 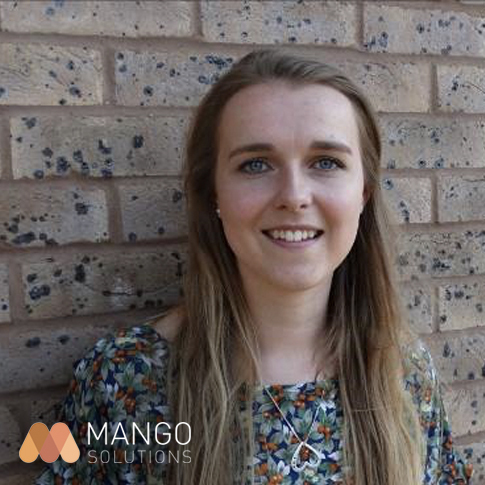 I am so lucky that Mango has helped support my journey and helped me to develop my skills and gain an understanding of the analytics industry. After graduating, Mango offered me a permanent Data Scientist position and I have been fortunate to have been here ever since. For just over 1 year I have been a Data Science Consultant. A large proportion of my job consists of project work, working in direct contact with customers to produce something that can assist their decision making. 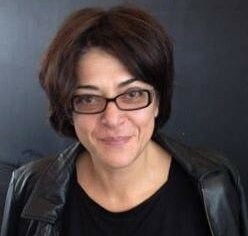 For example, for one customer I developed code to help speed up a slow and complex process that was previously performed using multiple excel spreadsheets; because the intended end users would not have technical skills, I then developed a shiny app to sit on top of the code, allowing anyone to use it.  Alongside project work, I get to work on Mango’s data science product – ValidR, I develop materials for, and deliver training to, a wide range of training course attendees, and I also work on internal Strategic Innovation projects. What are the key challenges to the role? Every customer has a specific requirement which requires me to constantly develop my skills and approaches to solving their problem. Also, there are always new and interesting technologies, which it can be difficult to keep up with. However I see this as an opportunity to develop further skills. Have you noticed any changes in the industry regarding women in the field? At Mango, we have a surprisingly high proportion of female Data Scientists; and we continue to see this rise. I often find myself the only female in a meeting however, but personally I have never seen it as a disadvantage because I have faith in my own abilities and what I can achieve, regardless of my gender. What drives you to start the day? What do you really love about the role? I love the dynamic nature of working in Data Science, and how every day I am doing something different, new and exciting. I enjoy working with other intelligent people in the analytics field. How have Mango Solutions supported your personal development in the field? Starting without any experience in data science, (or in computer science at all) – with only a statistical background, Mango have greatly helped me develop my coding skills, and nurtured my DS skills. I have gained insurmountable knowledge of the field and expect to continue increasing this with Mango. What advice would you give to your younger self just starting out in their field? Just do it, chase your dream and have faith in your own ability. Data Science is a highly rewarding career that always gives new challenges. I have always been interested in numbers from a pre-school age to developing an analytical adult mind, so for me, it’s been a natural progression aligned to my key strengths. Karina is delivering Mango Solutions Introduction to Python workshop at the Women in Data conference, providing an overview of what it is and how it can be put to most effective use in business. Thanks Jelena for your time. It is an absolute pleasure to have this opportunity to discuss machine learning today. Because I’ve been using it for so long, I find it amusing that machine learning is now being marketed as a new thing. The algorithms and approaches have been around since the 1970s. The exciting thing is that we now have computers powerful enough to enabling the greater use of the machine learning to help improve decision making. Recognise that machine learning is one of a suite of advanced analytics tools you can use to drive value. The most important thing to do is to define the business problem or opportunity you have and then use machine learning if it is most appropriate tool. learning. As someone who has used machine learning extensively over many years. What’s your opinion? I totally agree. We seen and heard of so many projects where machine learning was used, to great cost and investment, when a simpler and better solution could have be applied. This has happened where organisations have started with the answer – machine learning, rather than with the question – what business problem are we trying to solve? Machine learning is a powerful tool but it is only one of many tools you can use. It is also not a tool, yet, that can fully replace the data analysis process. Use it as part of advanced analytics programme focused on driving business value. We are already seeing the openness of business to change around data and this is a trend we expect to continue. You can write the best code, create the best algorithms and perform the most exacting analysis but if the business isn’t willing to effect change then this results in no value. We also expect to see the growth of innovation within the data sector and a continued move towards open source solutions from even the most traditional of industry sectors. 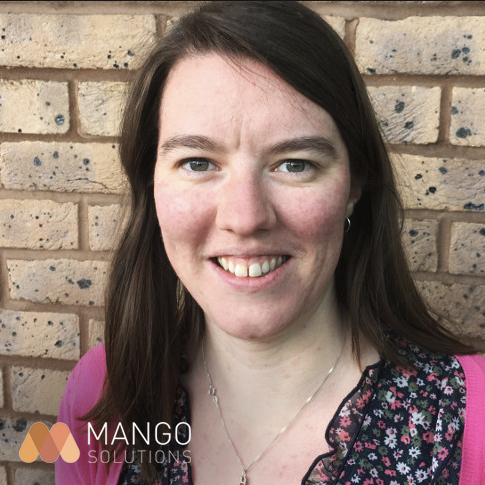 Mango Solutions specialise in the provision of data science solutions to help organisations gain actionable insights from their data. We firmly believe that commercial decision-making can be enhanced by the use of analytics and that business success is increasingly dependent on being data-driven. Our mission is to empower organisations to make informed decisions using data science and advanced analytics to drive bigger gains, lower costs and optimize performance.